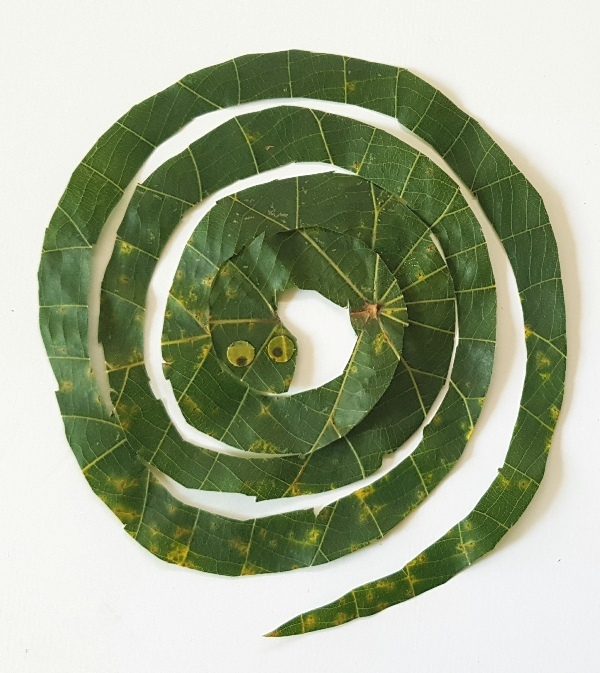 Join us for a walk around the park before H.W. 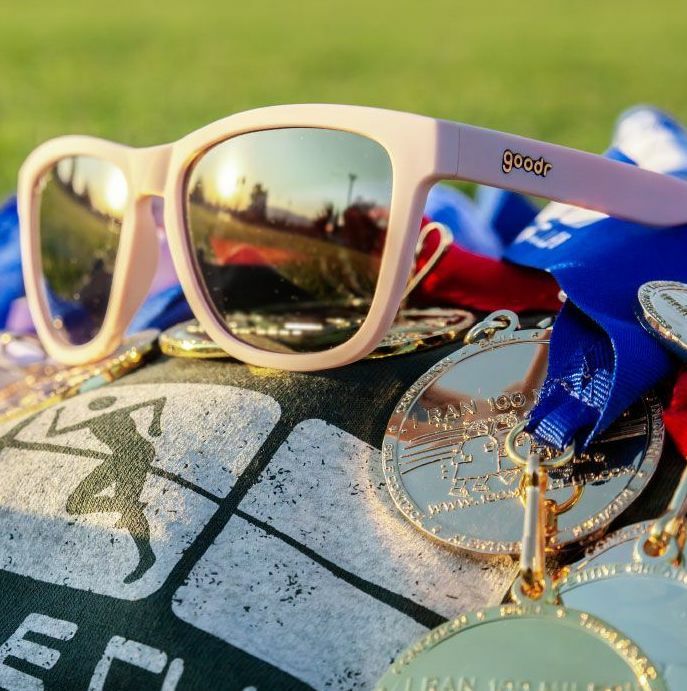 time from 3 pm – 3.45 pm and earn your credit towards your 100 mile club goals. Sign in is by the workout circuit near the children’s playground. No Drop Offs. Children must be supervised at all times. 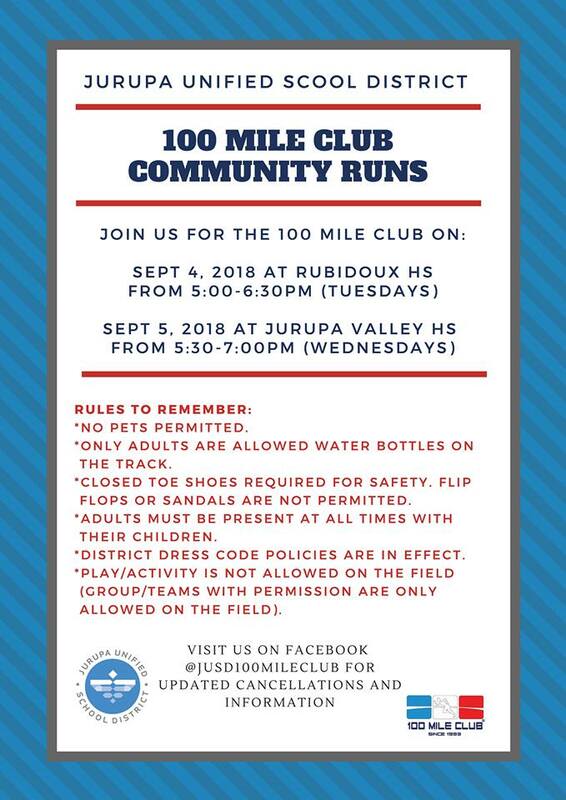 Hike to the top of Mount Rubidoux to earn 4 miles towards your 100 mile goal! Meet at the very top near the stairs leading to the cross to get your slip between 4:15-4:30pm Children must be accompanied by an adult. 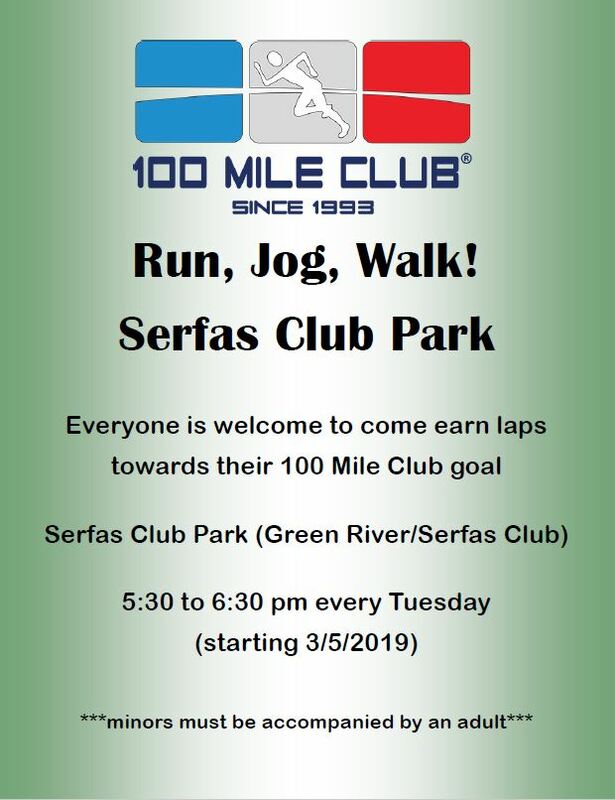 Come join us at Serfas Club Park on Tuesdays from 5:30-6:30 p.m. to earn miles toward your 100 mile goal! Everyone is welcome. All children must be accompanied by an adult, please no drop offs!